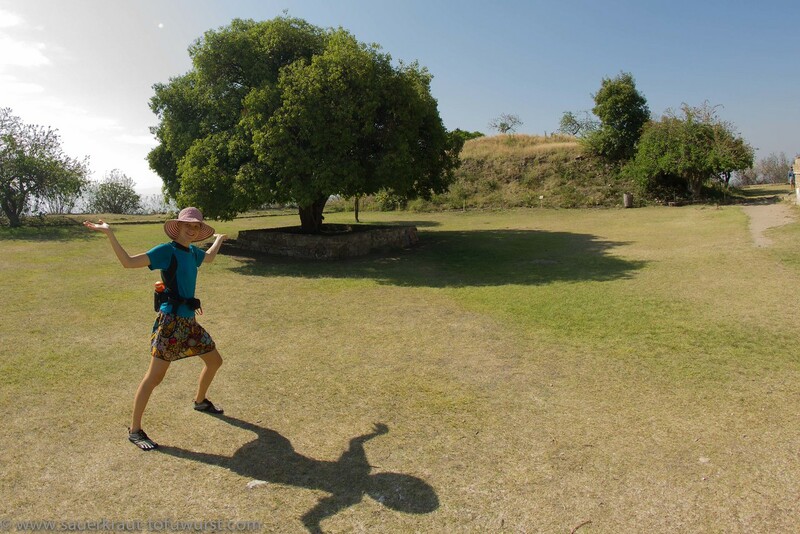 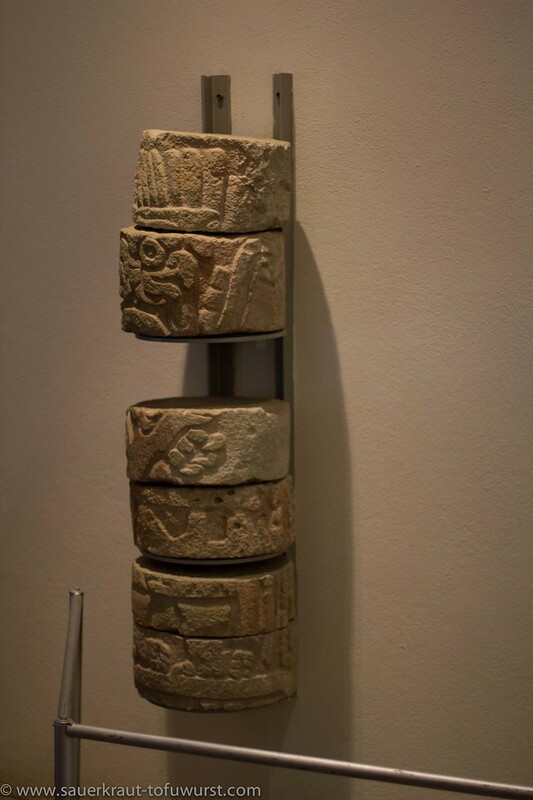 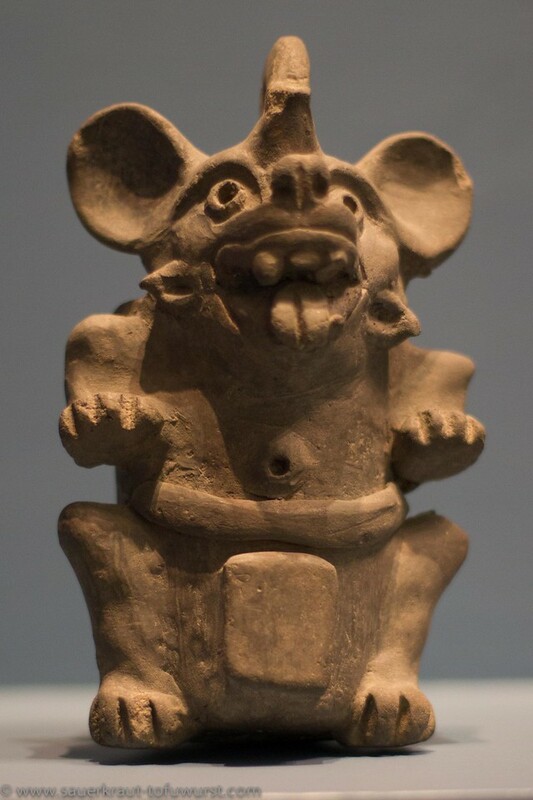 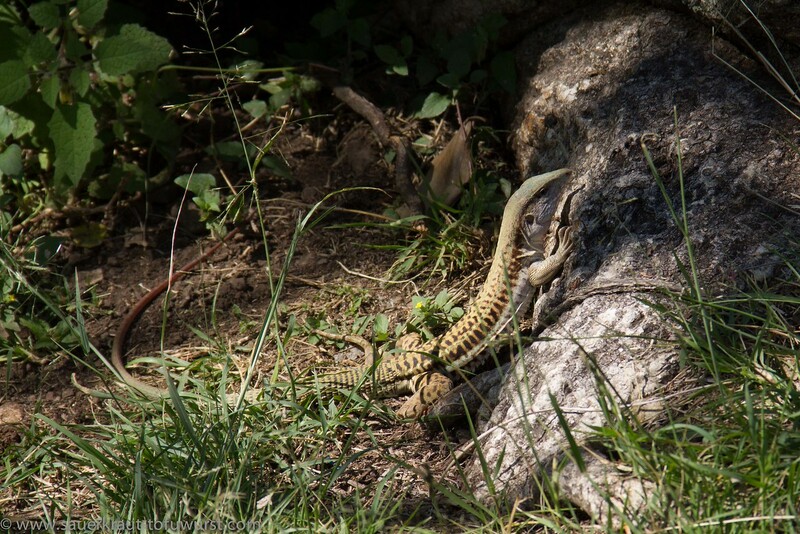 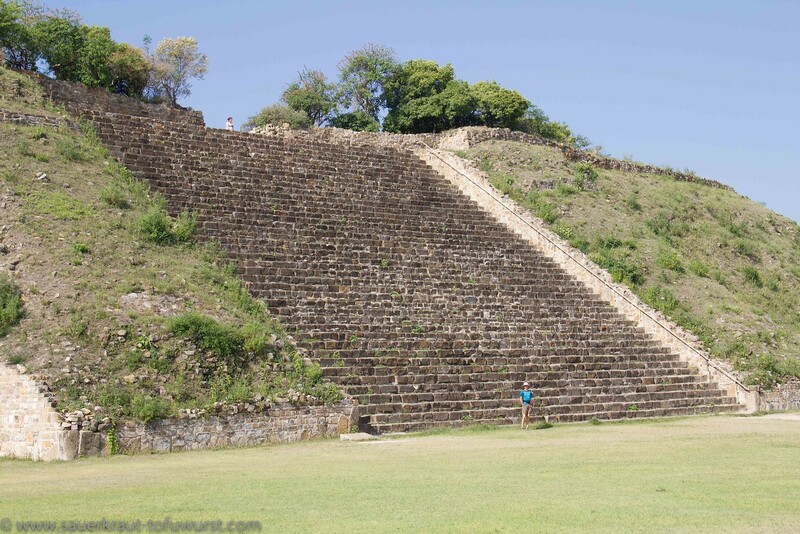 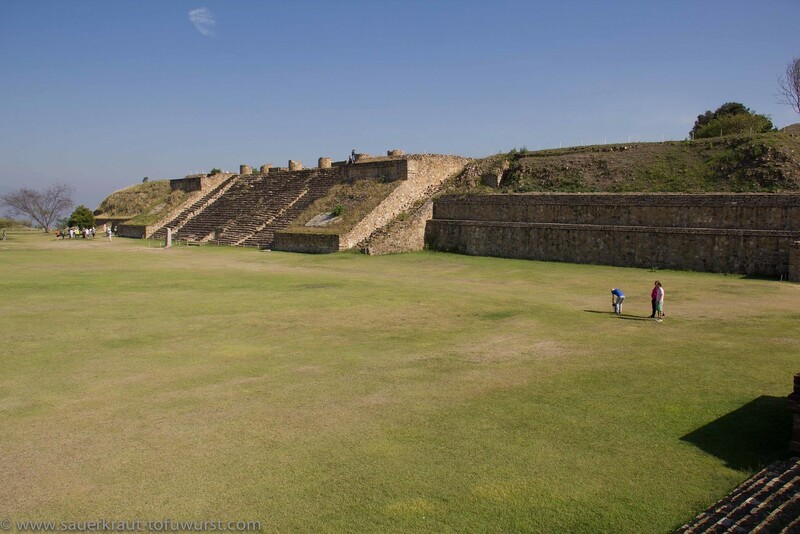 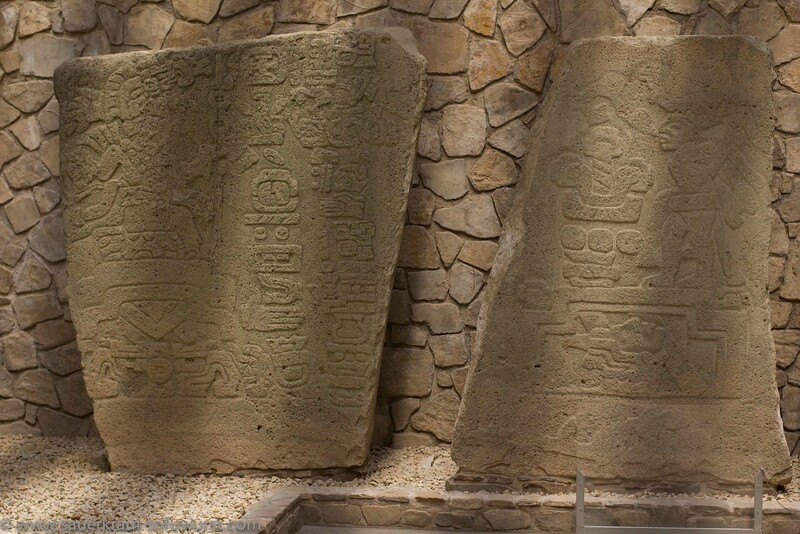 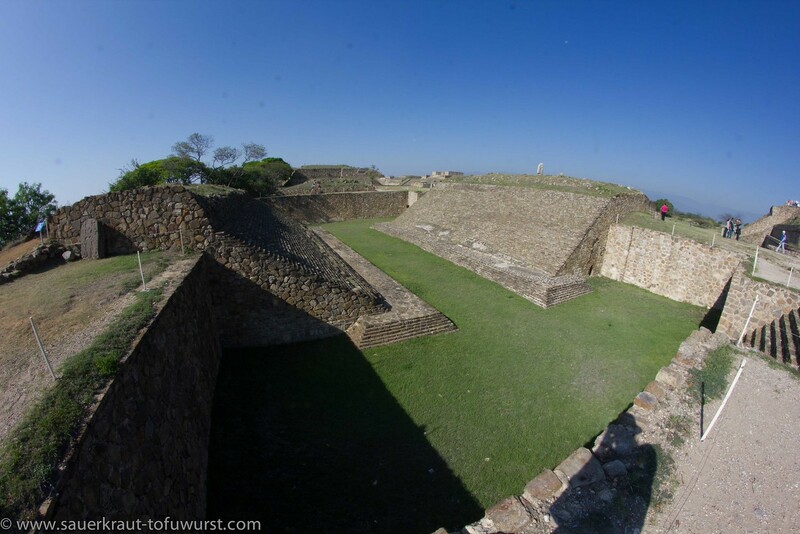 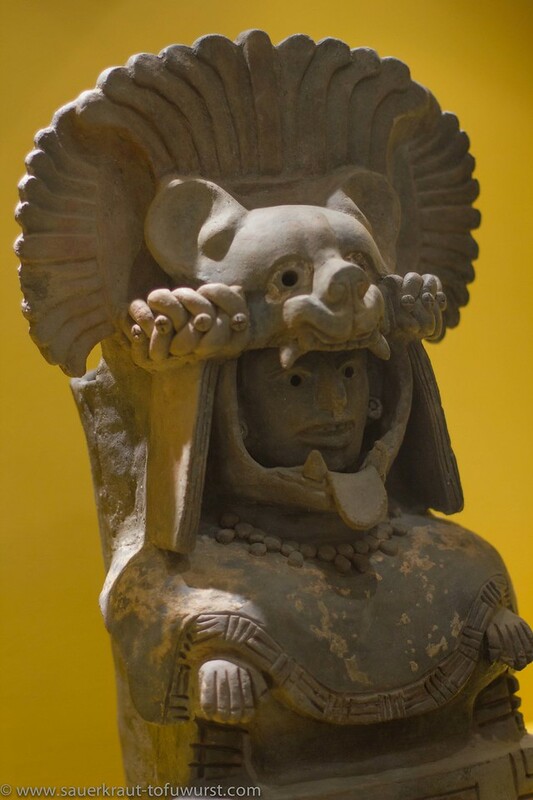 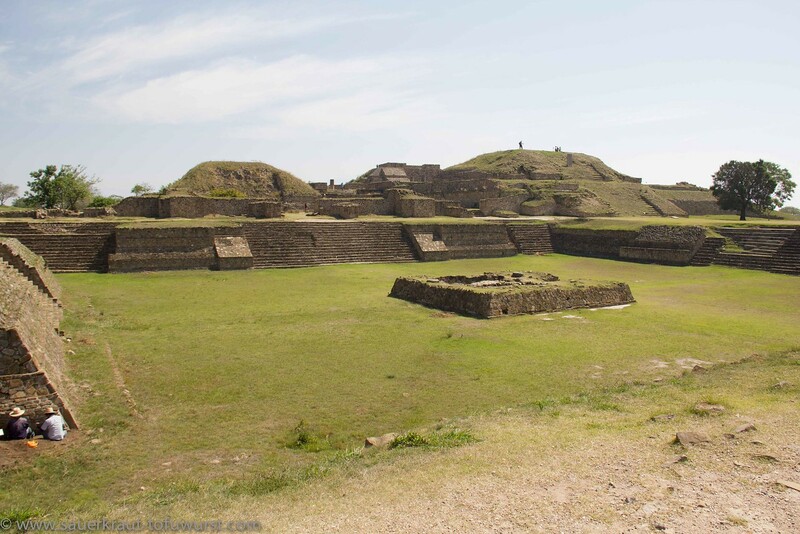 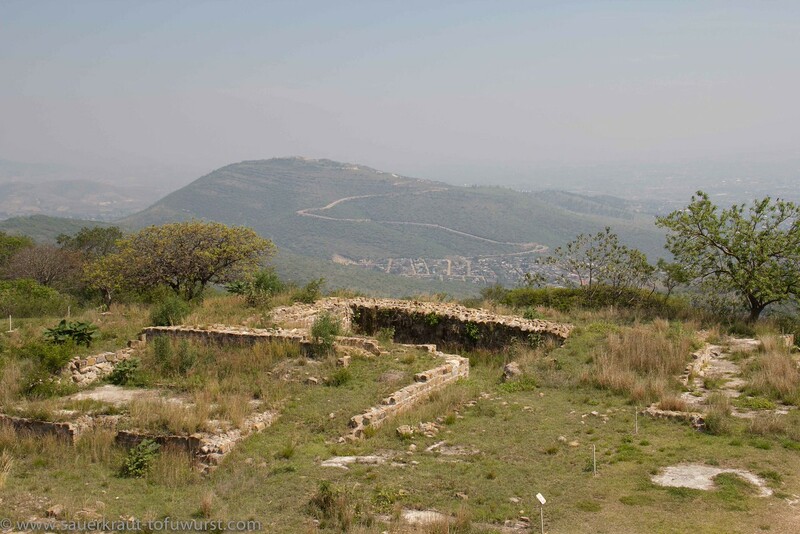 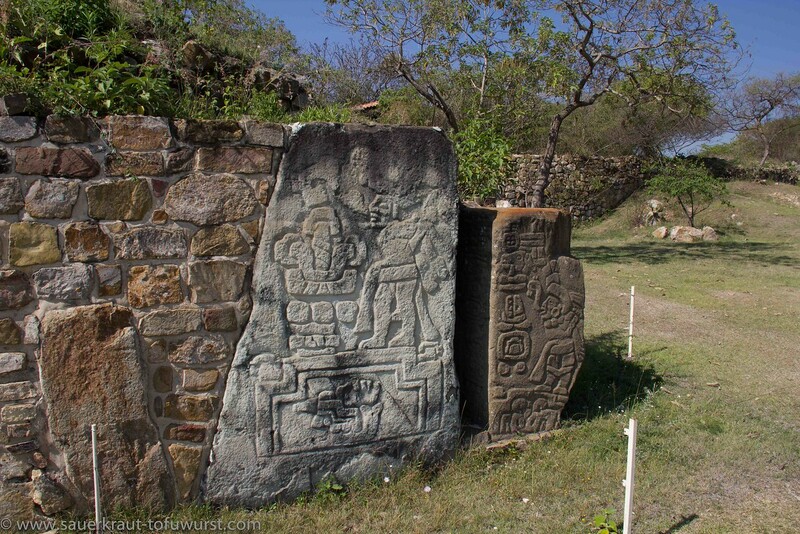 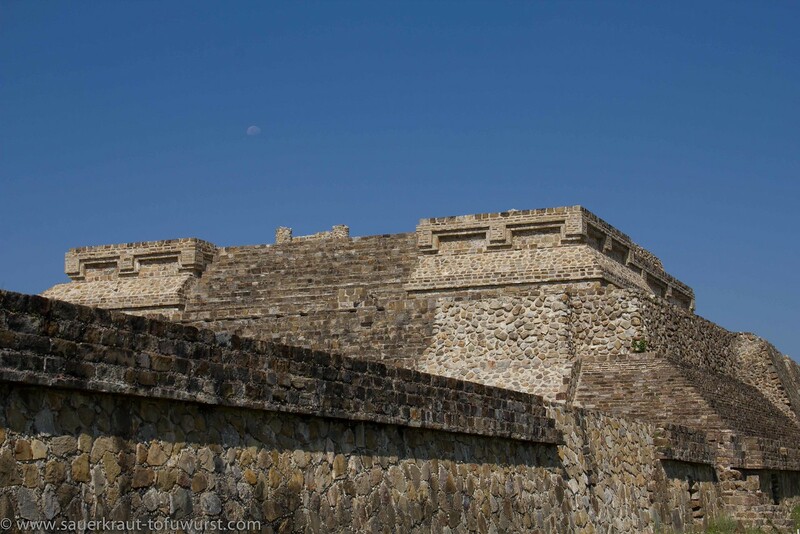 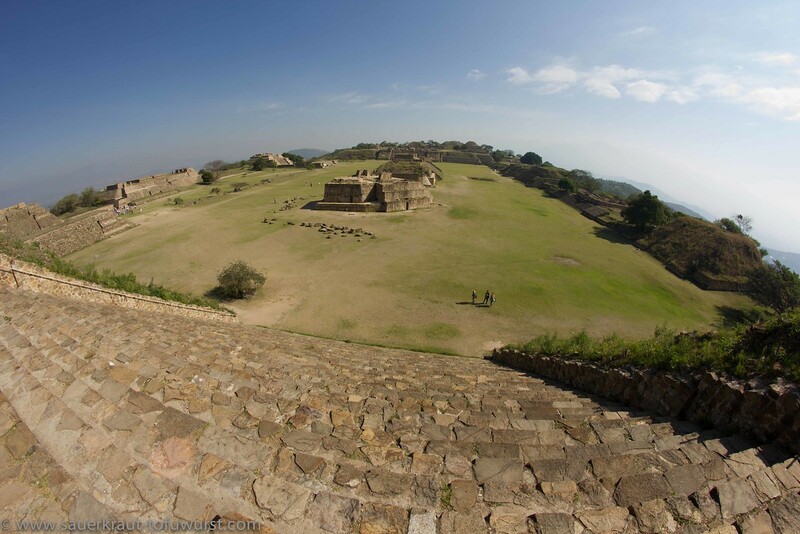 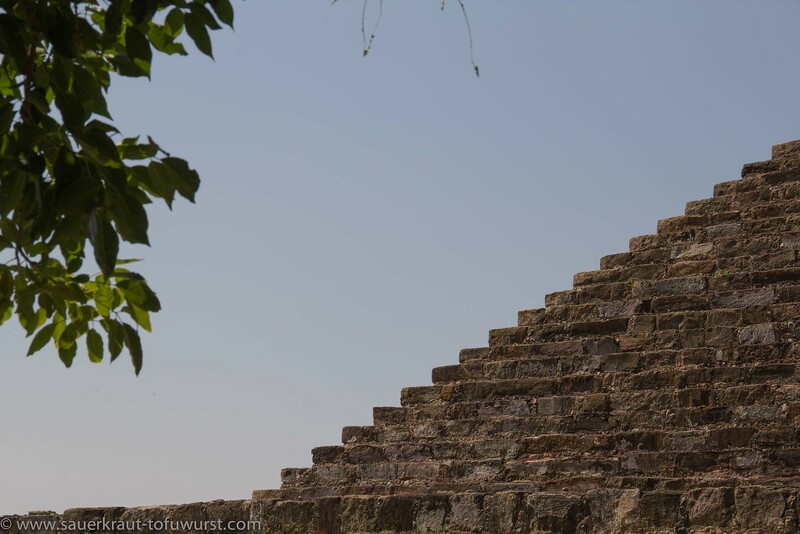 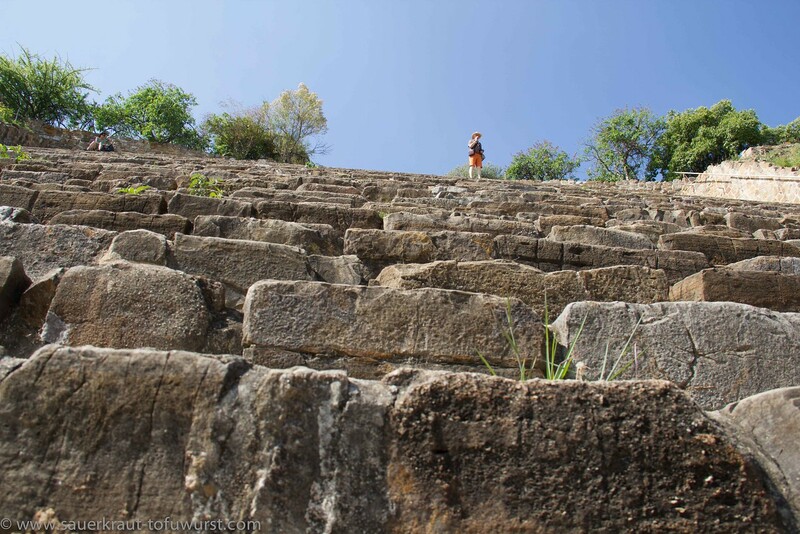 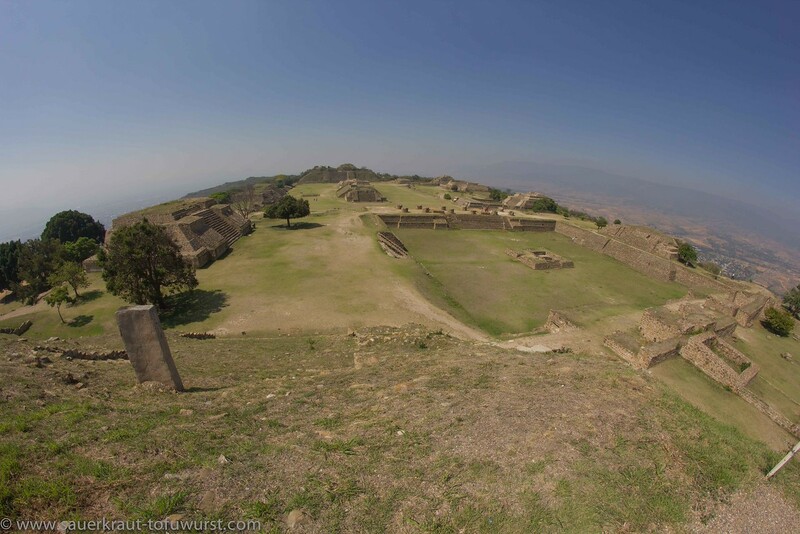 Find here the sounds and view from Monte Alban and more of Oaxaca. 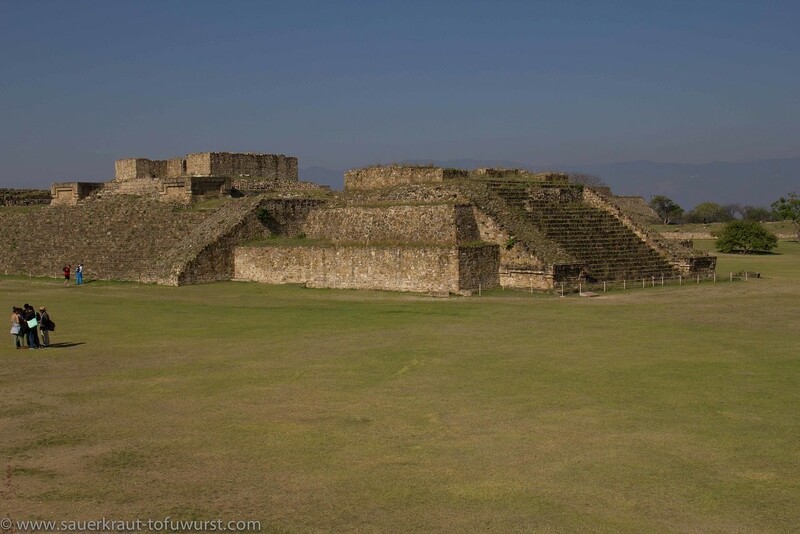 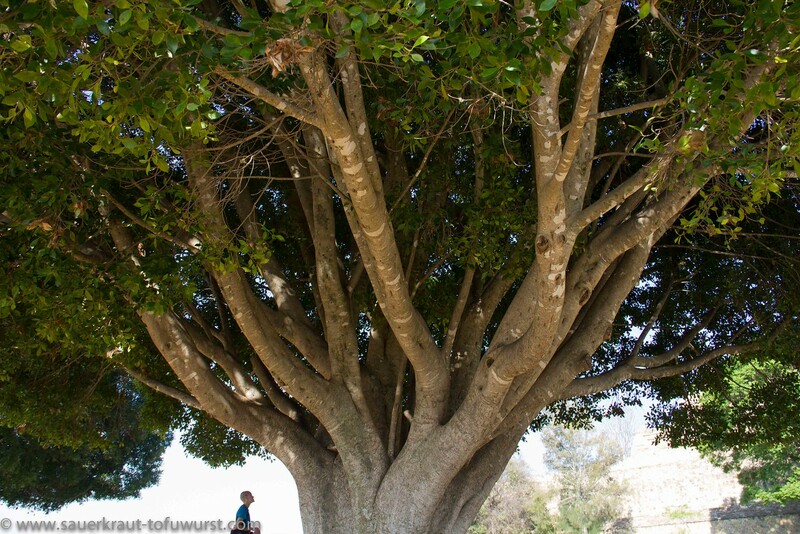 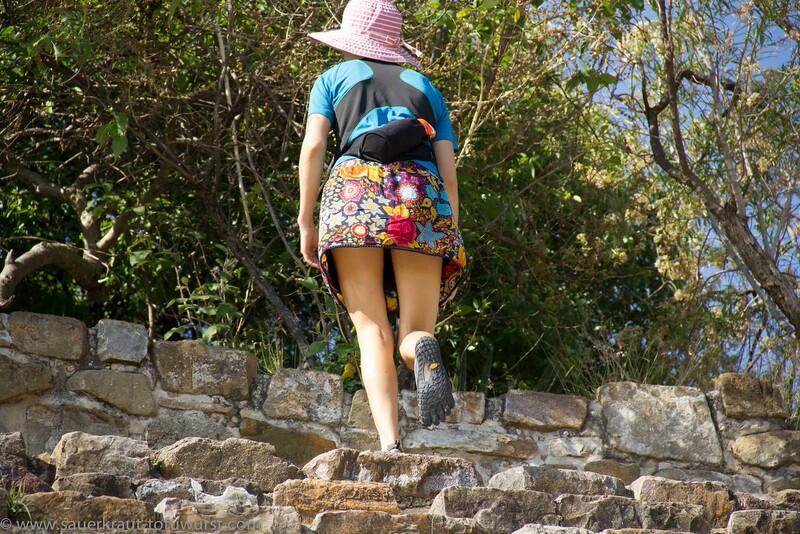 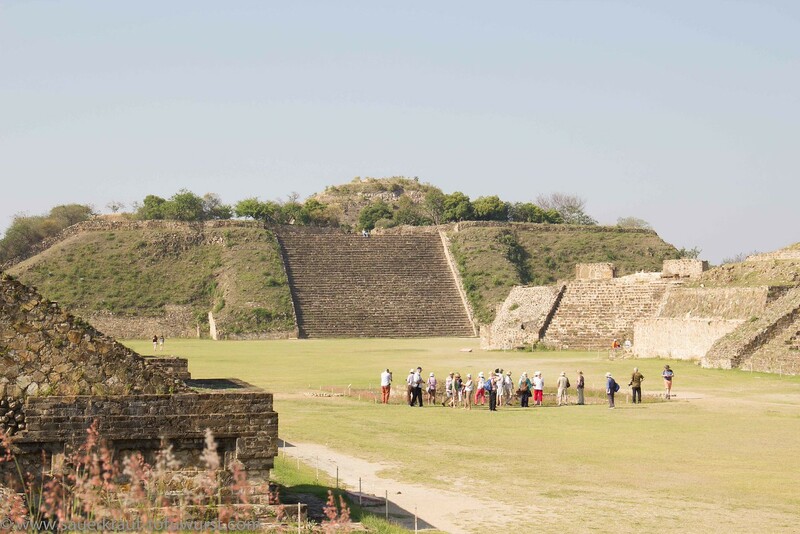 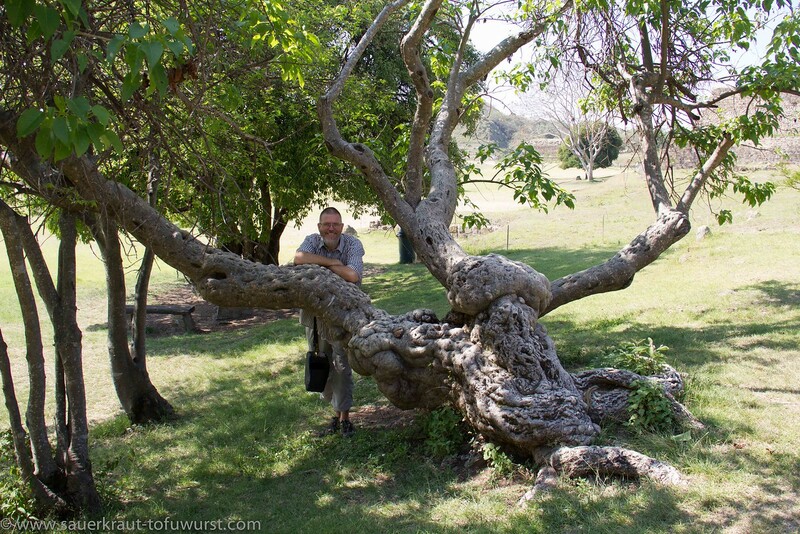 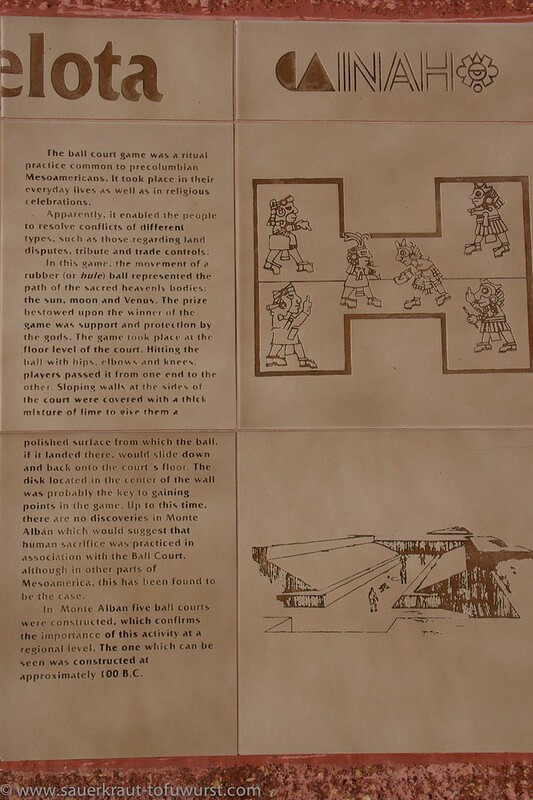 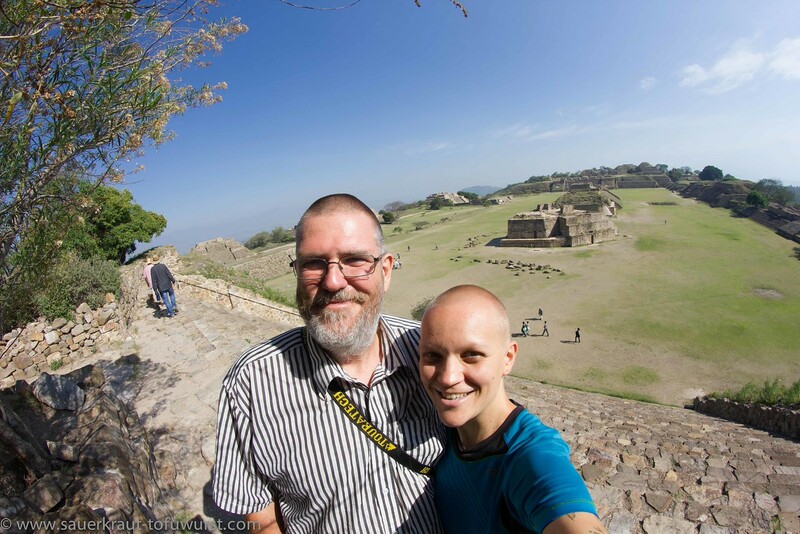 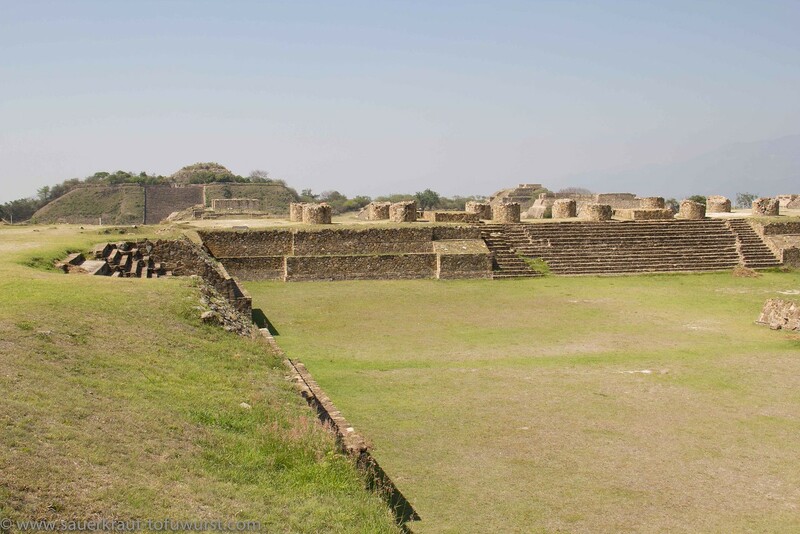 Walk with us through Monte Alban. 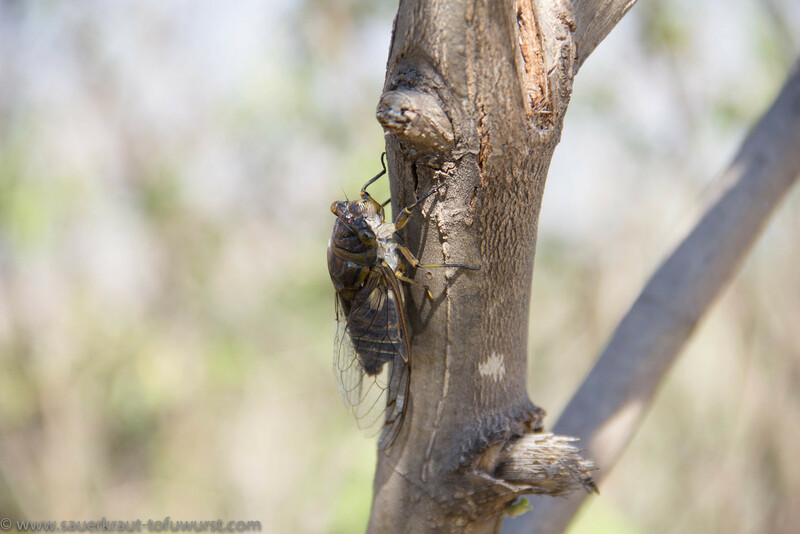 Cicade - they make quite some noise - listen to the video!